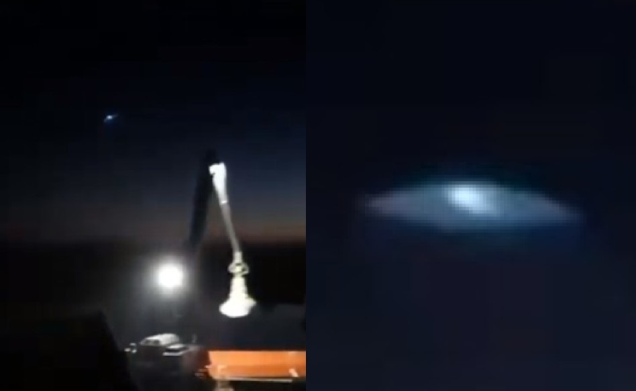 A man from the Netherlands uploaded this video to Mufon. The footage was captured on January 19, this year. Hardly any details were given except that he saw the unknown object flying and caught it on camera. You will see in the short clip the disc-like object enter the scene from the right and move toward the left and away. At first glance it looks like a typical lens flare but lens flares and reflections normally do not move through the aperture faster than the camera is moving. UFO casebook has put a slow-mo section in to get a better view. Nope. This is a well known camera lens effect from the light moving in frame.